Travel Agency looking to reopen Alexandria branch. To open office as well as hire their own staff. We will work with a partnership agreement and will support from our 5 other branches and fleet of over 40 buses and 2 cruise ships. 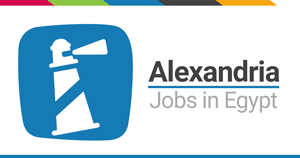 We are looking for a partner that will help boost company sales and presence in Alexandria. Can generate new business or already has business.